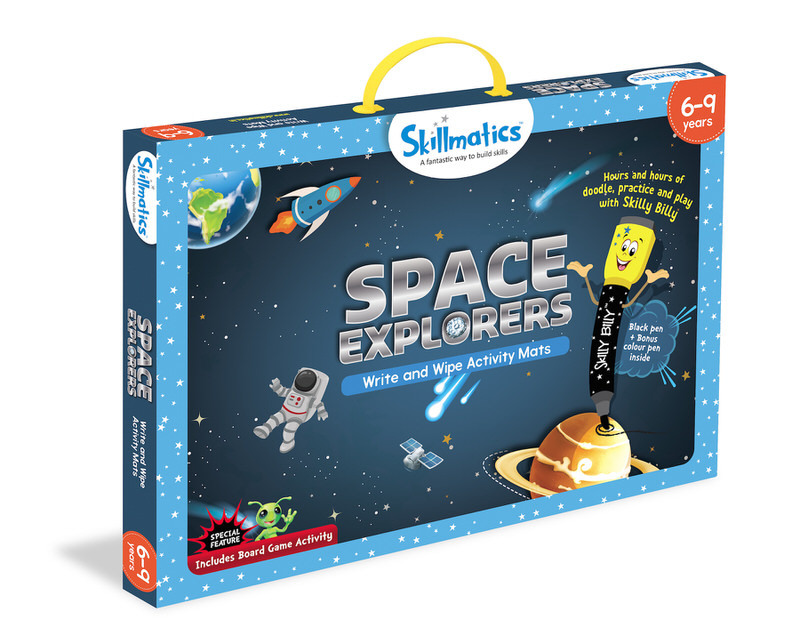 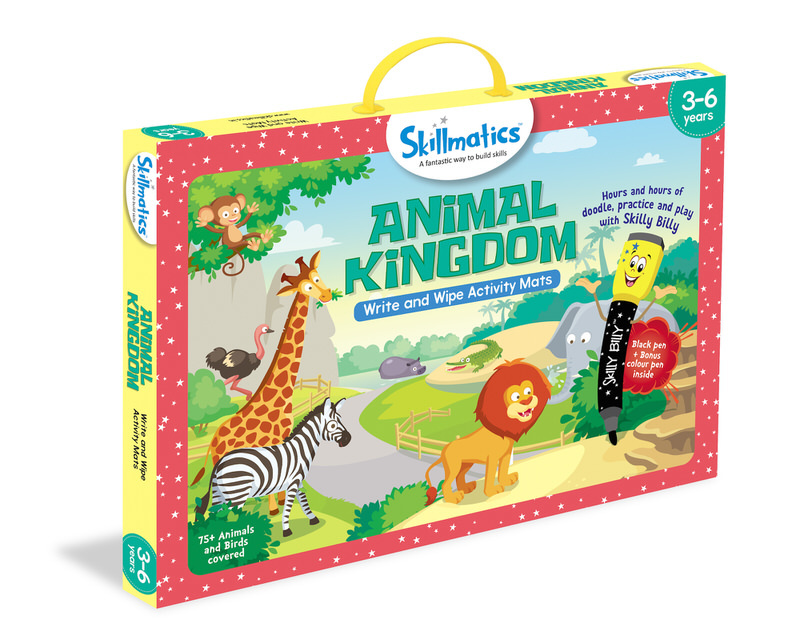 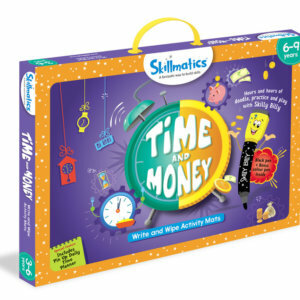 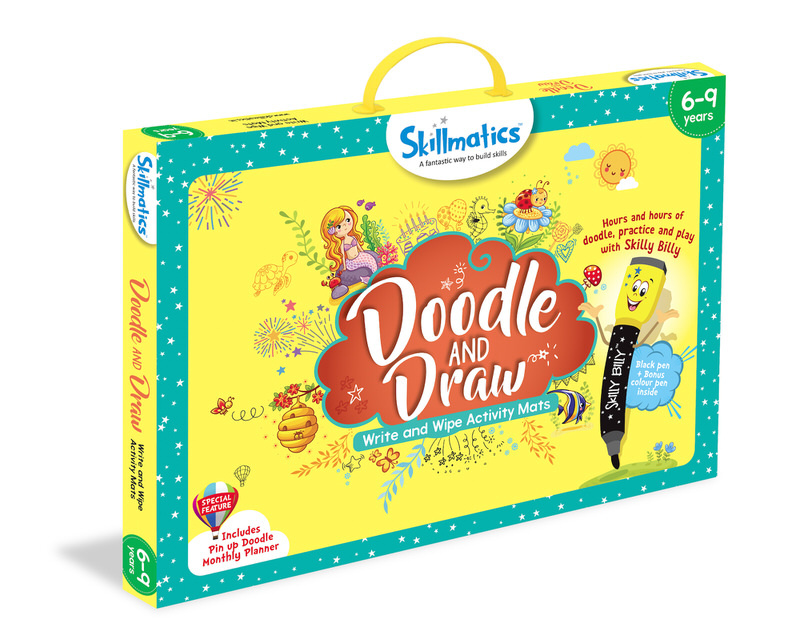 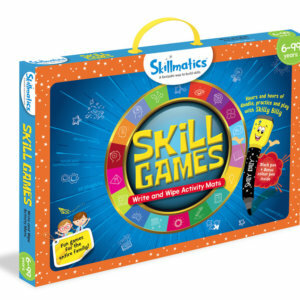 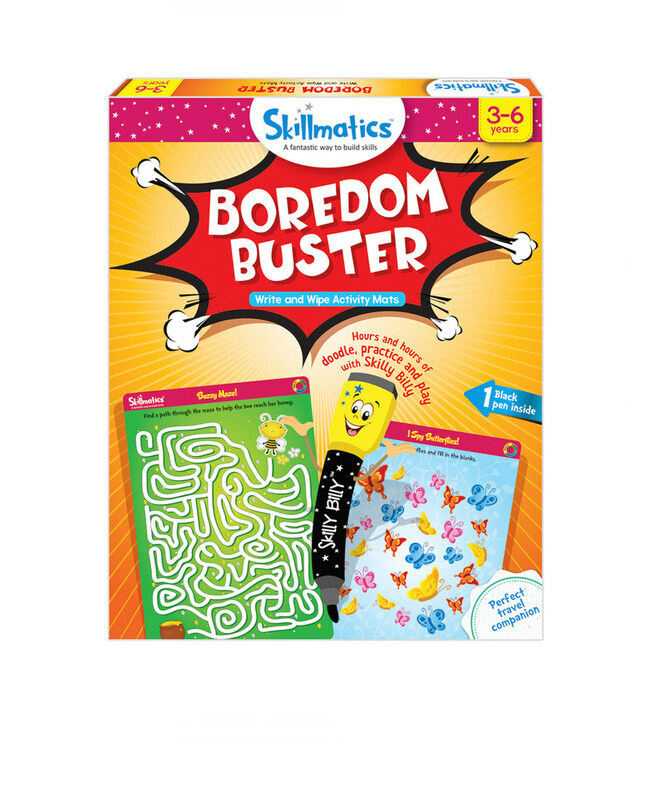 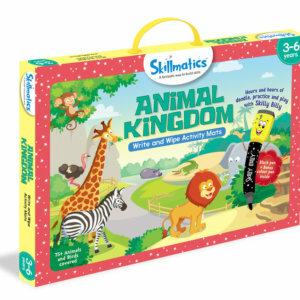 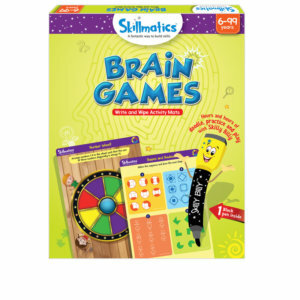 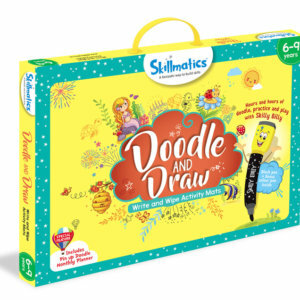 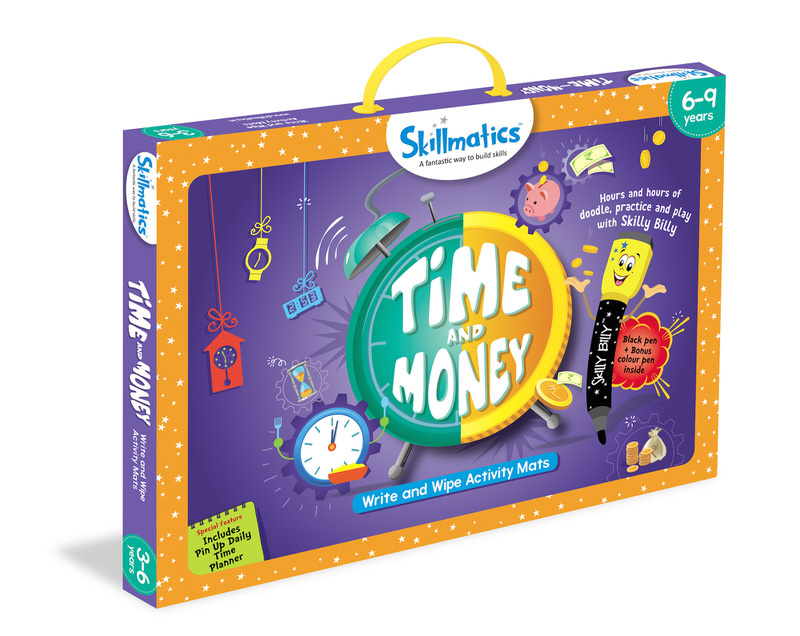 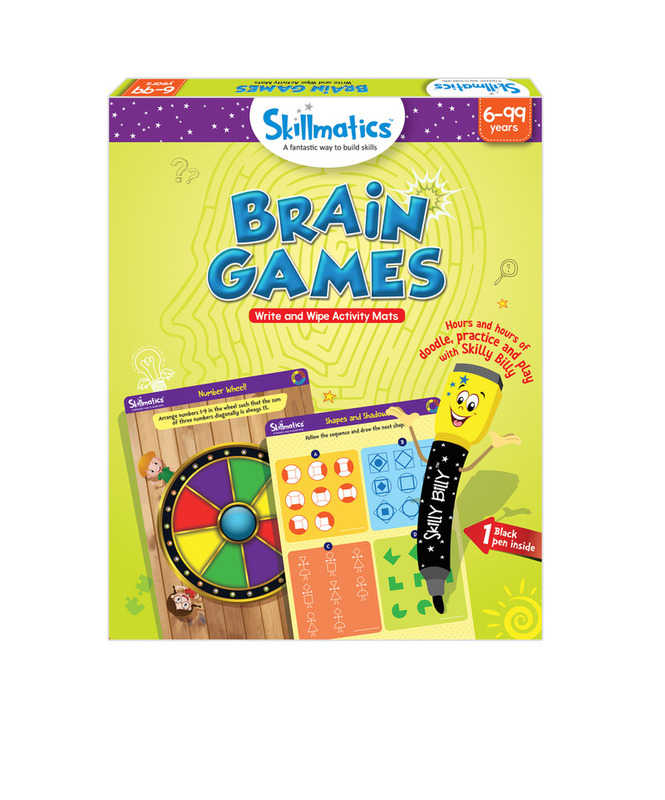 Skillmatics develops innovative educational products and games for kids aged 3 to 9 years which helps in building core skills and reinforce key learning concepts and all through the joy of play. 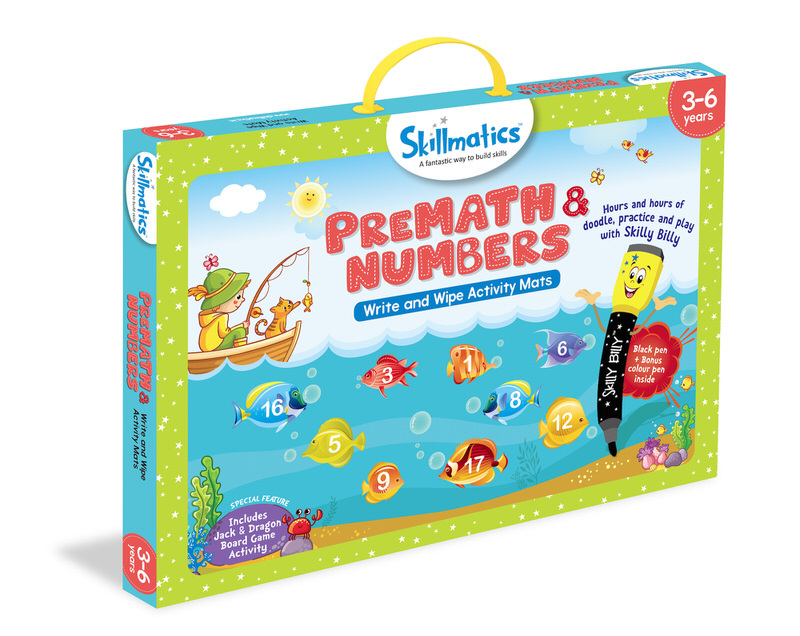 Developed by a team of educationalists, each product contains truly innovative content which is age appropriate, skill oriented and infinitely engaging for young learners. 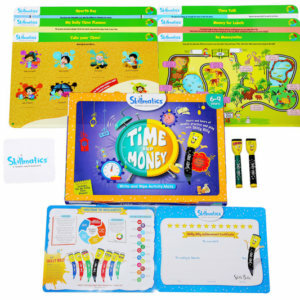 Their unique “Write and Wipe” format ensures that children can enjoy hours and hours of independent and fun learning. 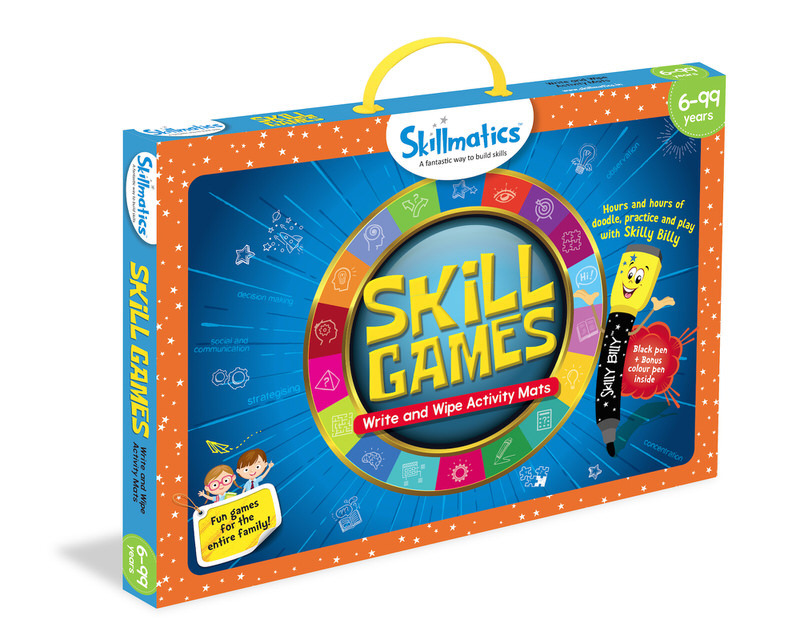 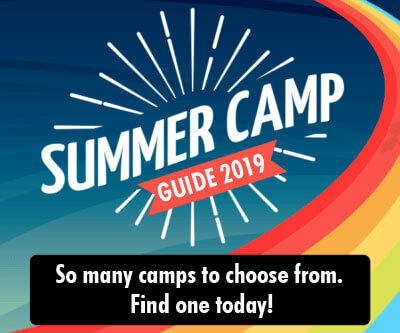 They are deeply committed to their vision of developing products which bring joy to millions of children while helping them realize their full potential one Skillmatics product at a time. 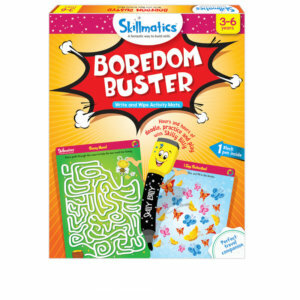 They have a range of colouring activity and learning activity products. 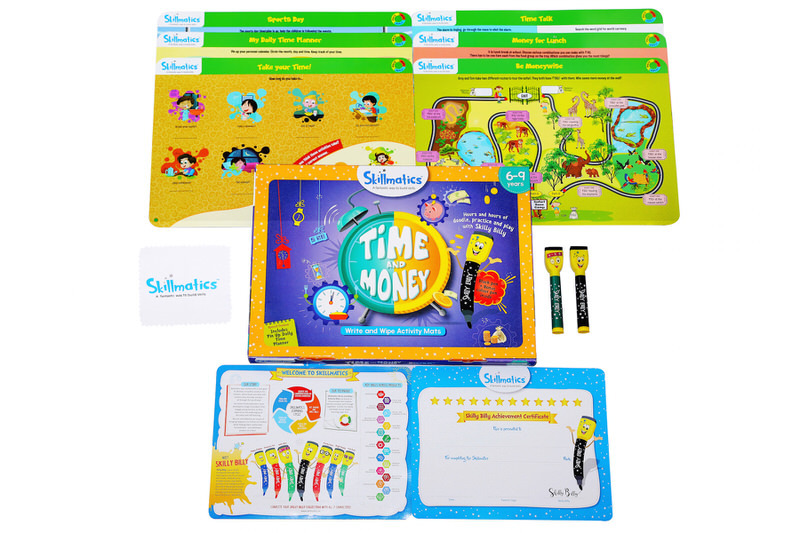 All activity packs are options for return gifts. 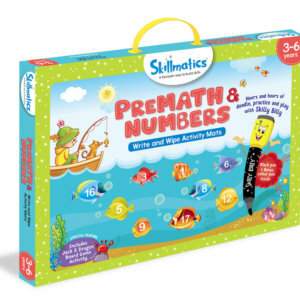 Free gift bags are provided and there is no minimum order required. 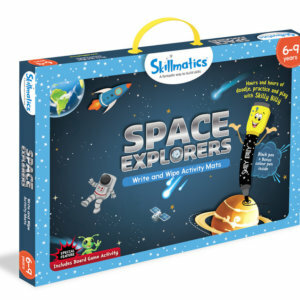 Orders can be placed on the website or call on the number provided. 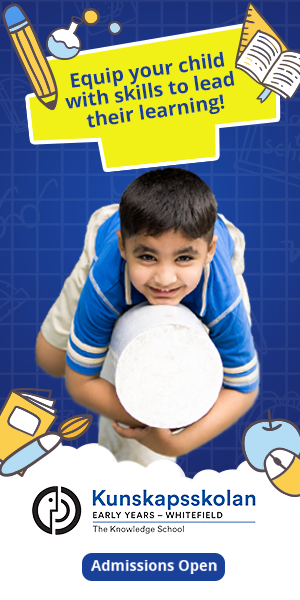 Orders take 3 to 4 working days to be delivered.